It’s not so bad to see everything in black and white, after all. 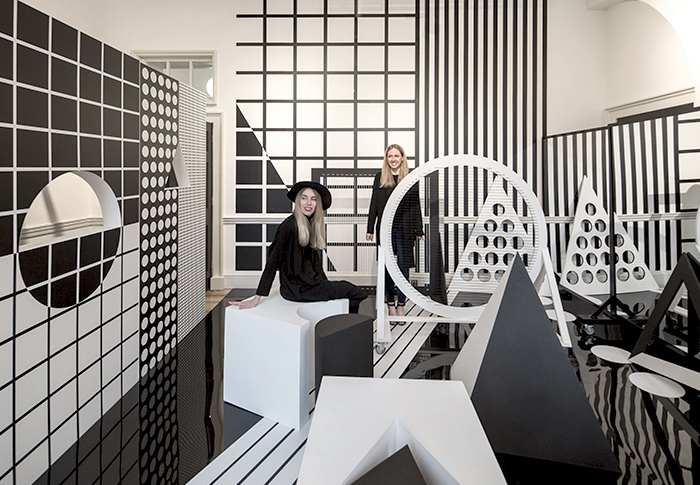 We’ve teamed up with UK design studio PATTERNITY to create a collection of invitations and an immersive installation for the London Design Festival that dive deep into the world of the monochromatic. 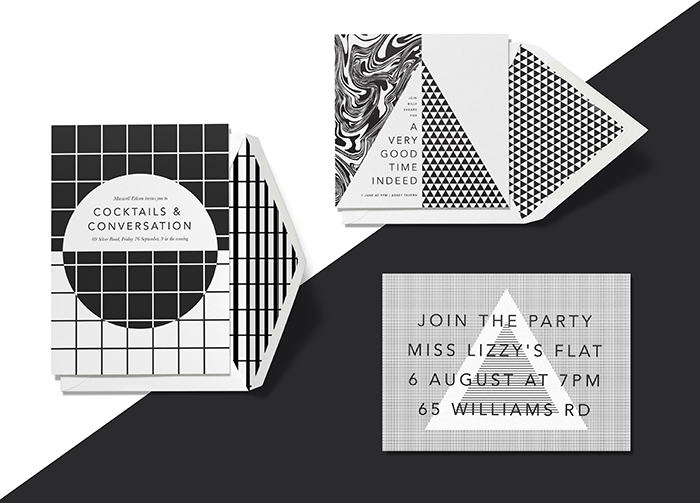 Invitations anticipate some of life’s most memorable moments—parties, of course—and with collaboration’s eleven designs we wanted to capture the experience of connecting with people at events. Names like Converge, Explore, Disrupt, and Bond hint at the real-life interactions that inspired the bold, graphic patterns designer especially for this collection. And what better way to celebrate such a striking collection than with an actual space for people to connect and play? 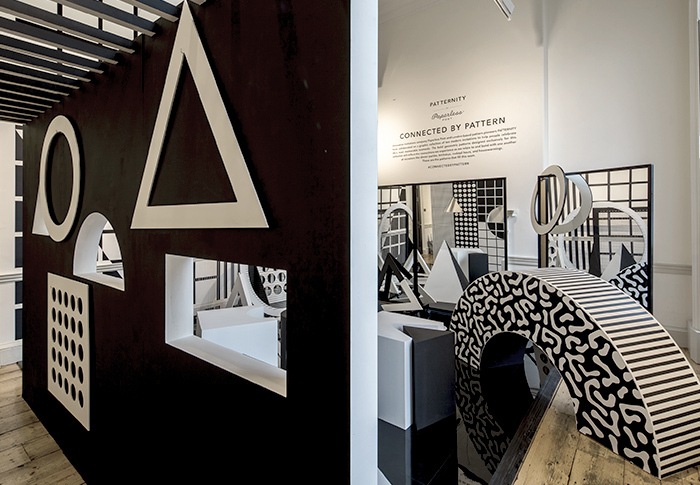 “Connected by Pattern,” the interactive installation we’ve built for the London Design Festival, allows you to experience our bold new collection in three dimensions. Covered floor-to-ceiling in pattern, our Somerset House exhibit transports you to the fantasy party we had in mind when designing these invitations. 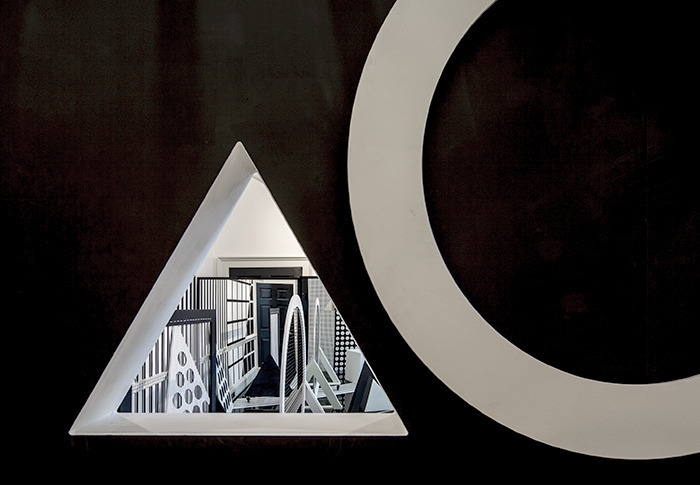 Connected by Pattern is on view at Somerset House in London from 21–27 October. PATTERNITY for Paperless Post is available online at paperlesspost.com.